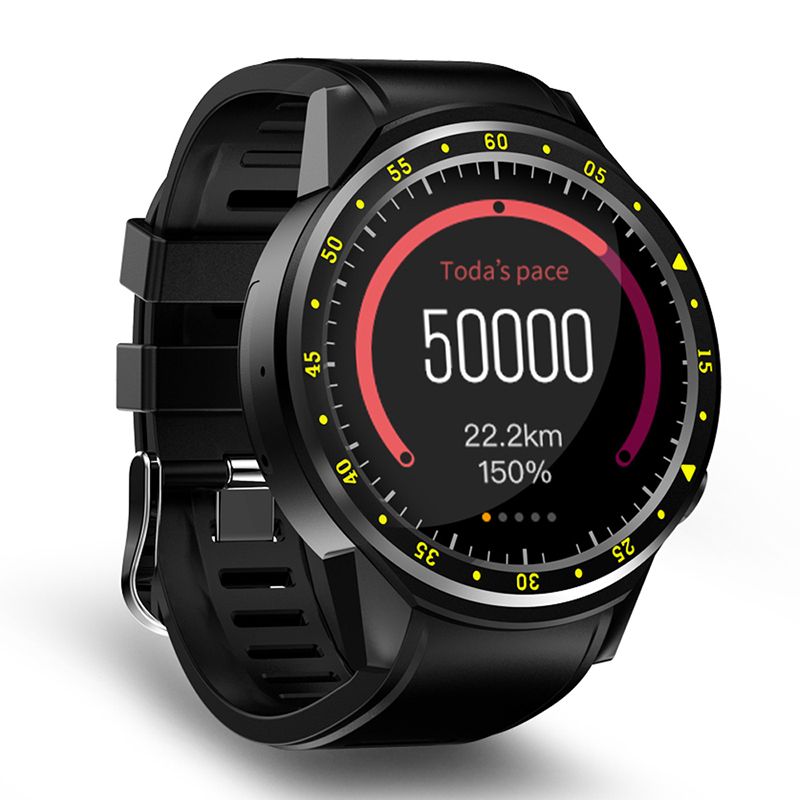 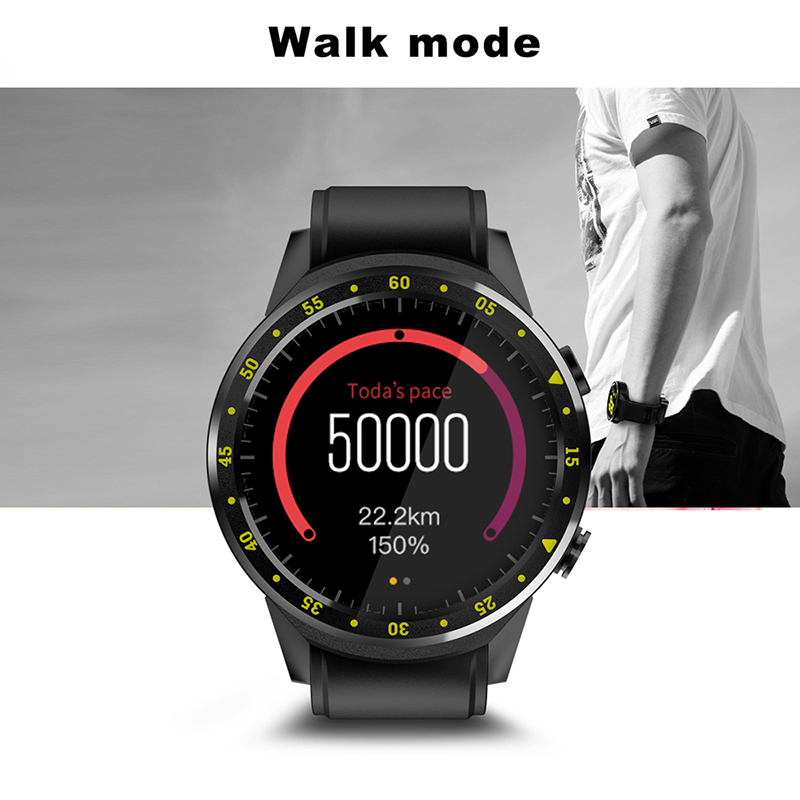 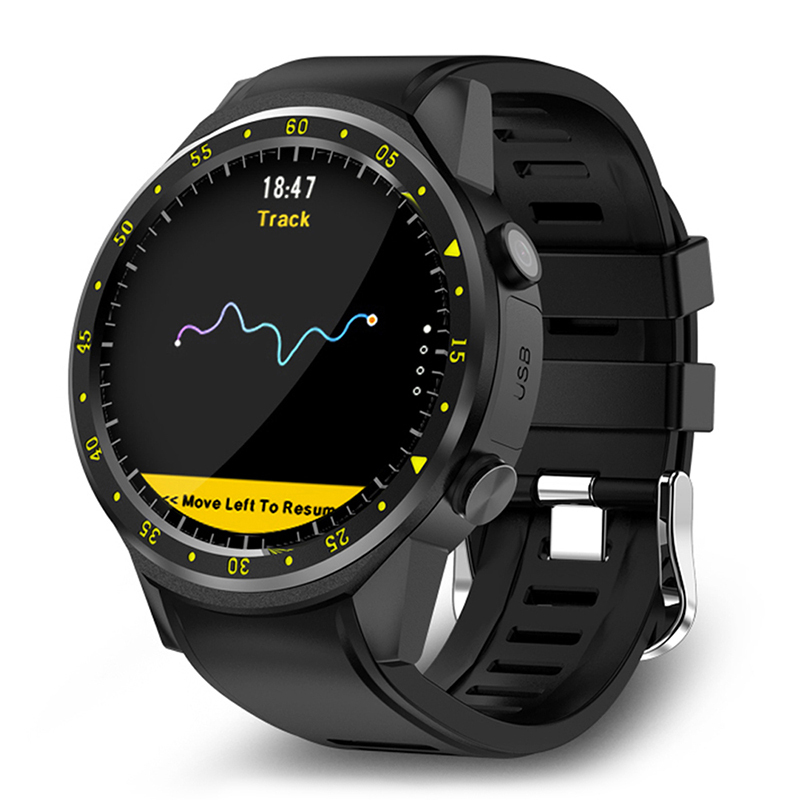 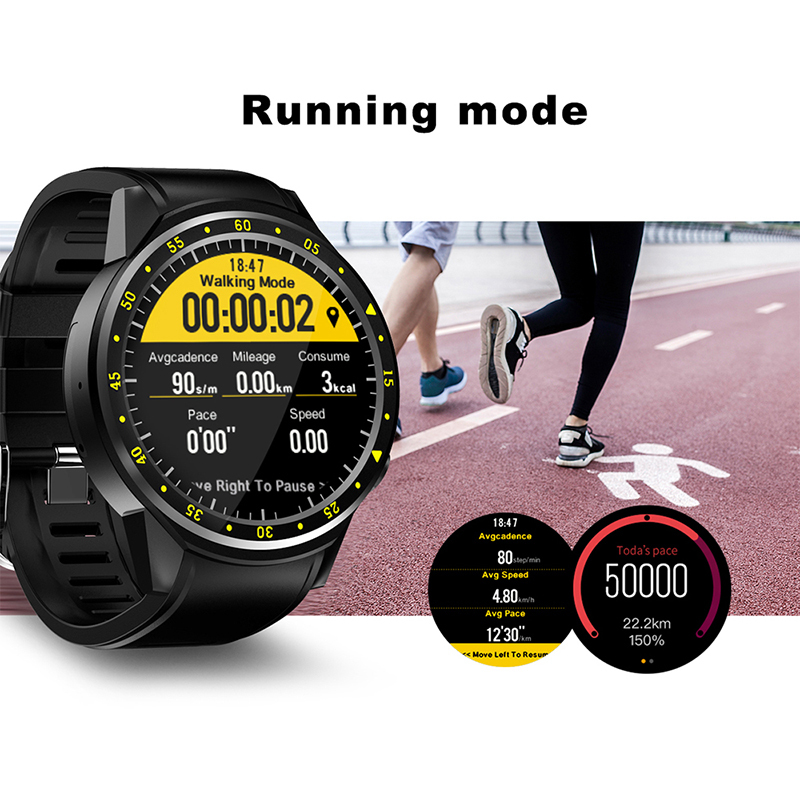 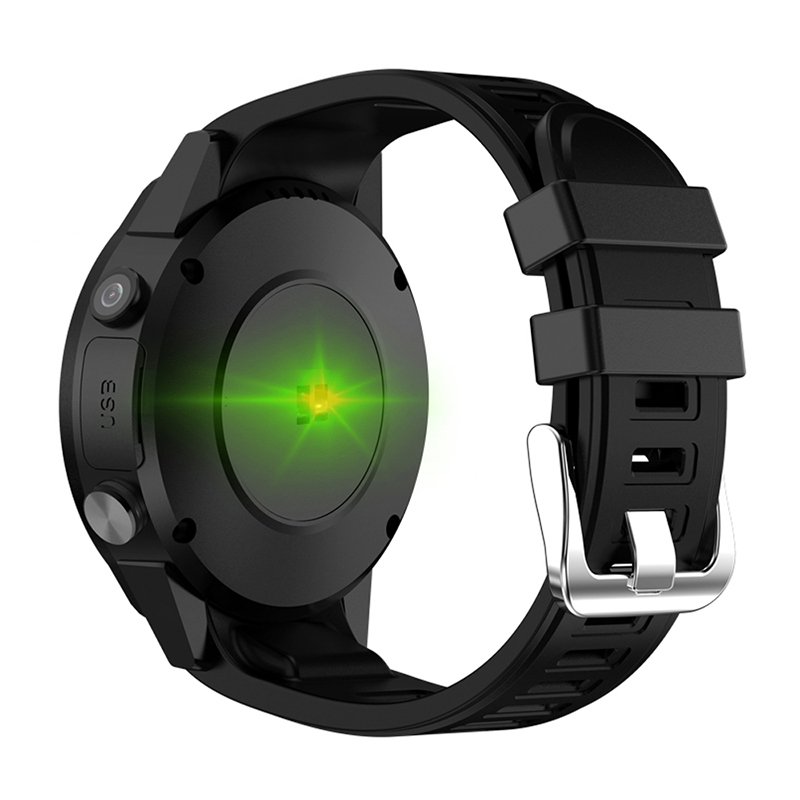 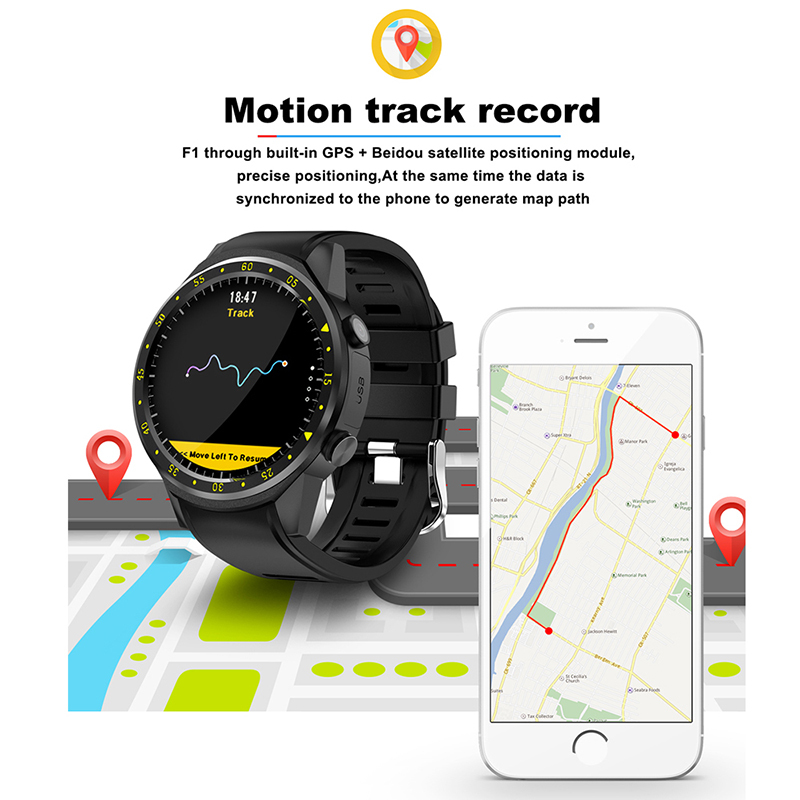 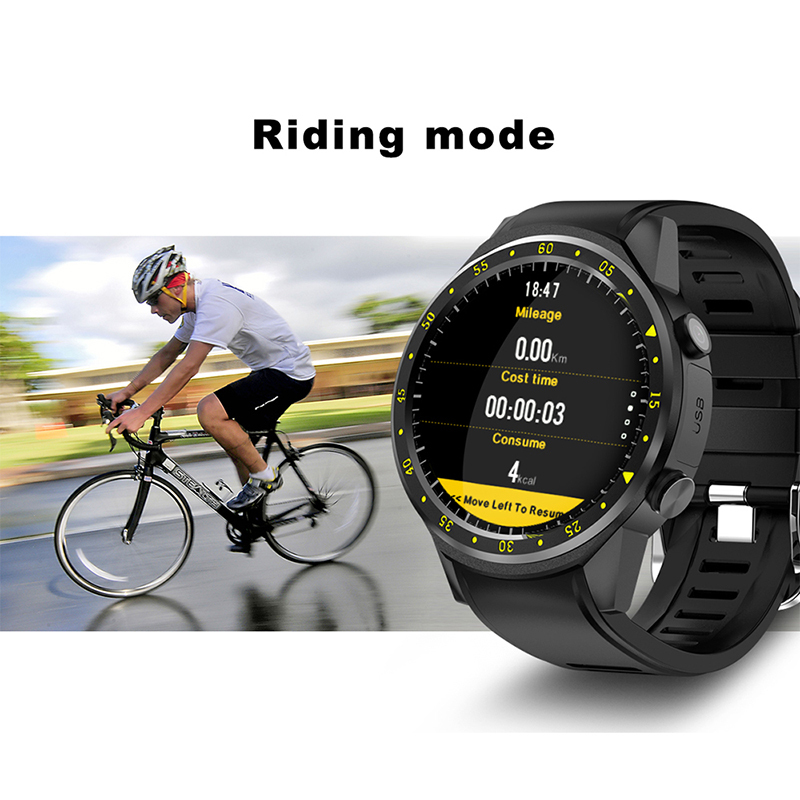 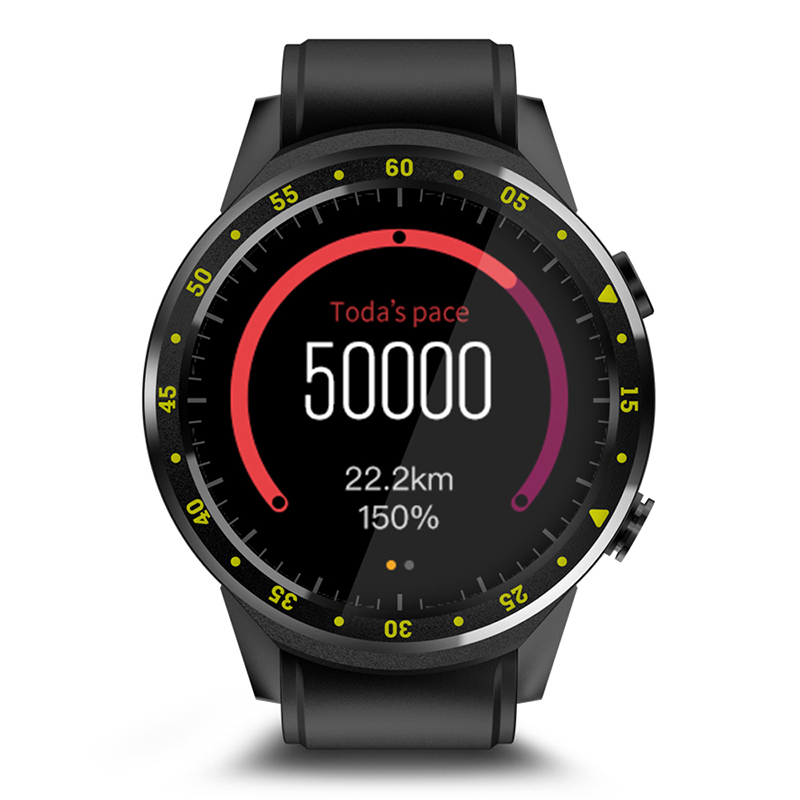 Sports Modes: GPS Motion Track record, Running, Walking, Riding. 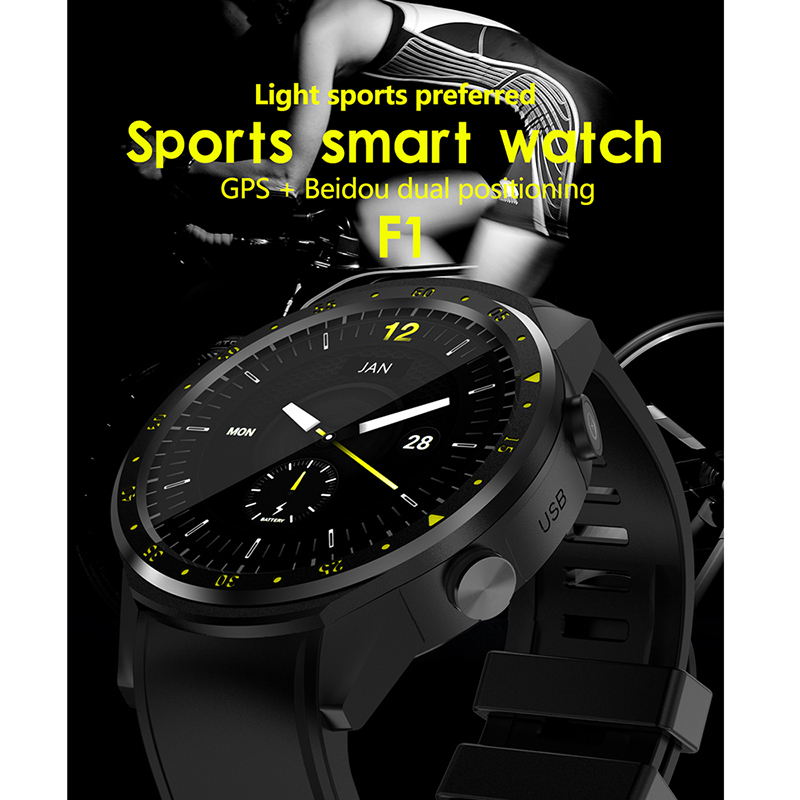 Sports Equipments: Accurate Timing, Sensitive Pressure, Compass, Stopwatch etc. 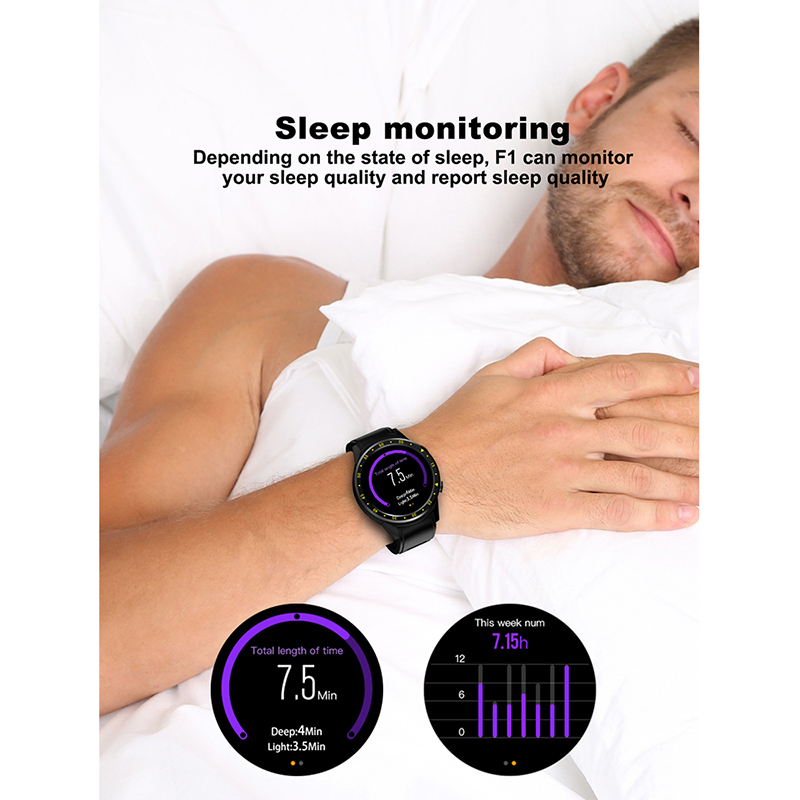 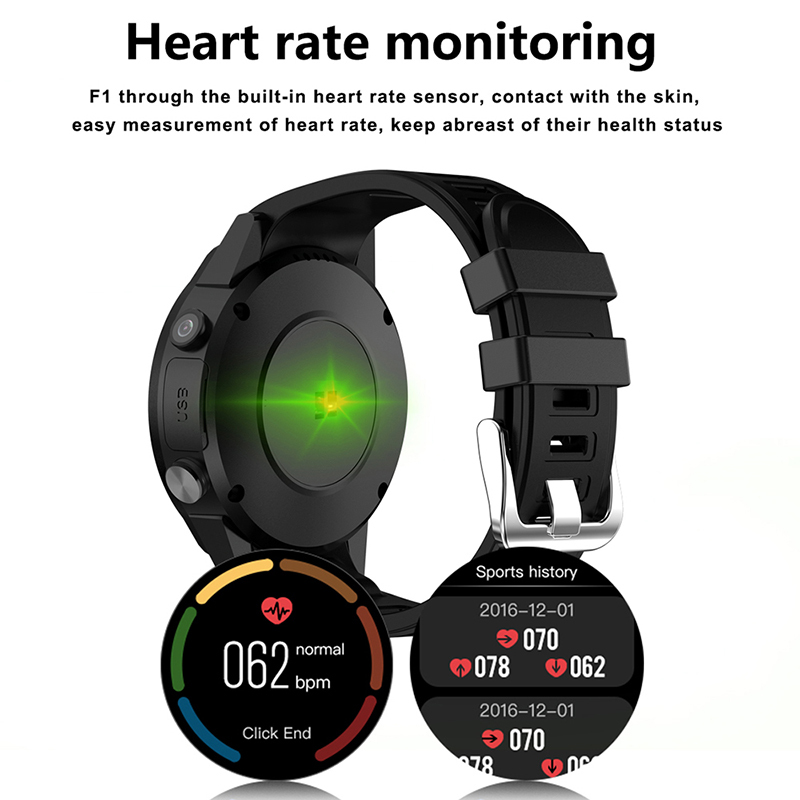 Health Monitoring: Heart Rate Monitor, Sleep Monitor. 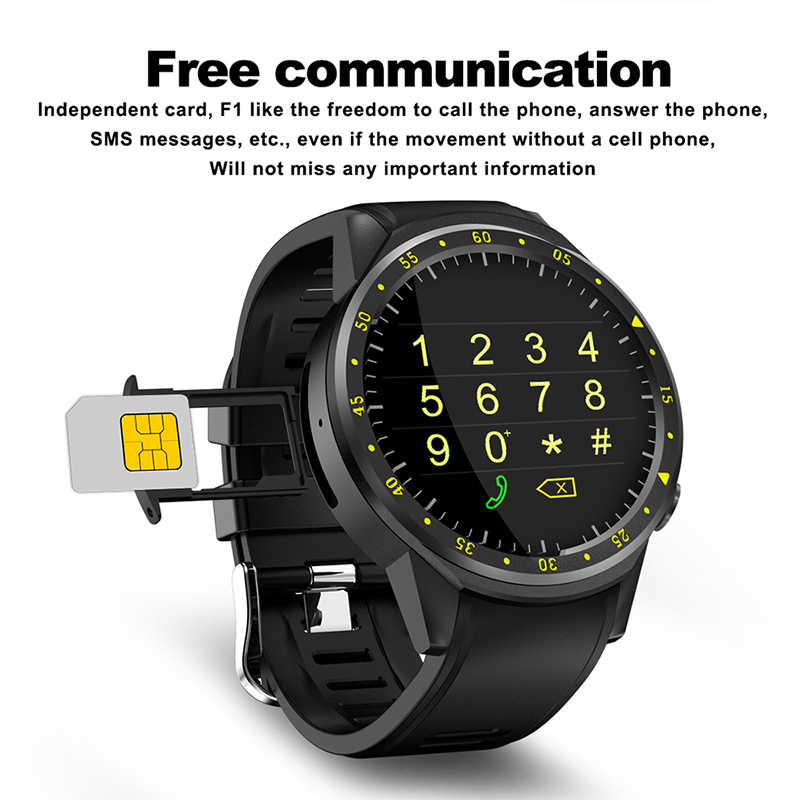 Phone Functions: Independent Sim Card; Bluetooth phone call and SMS. 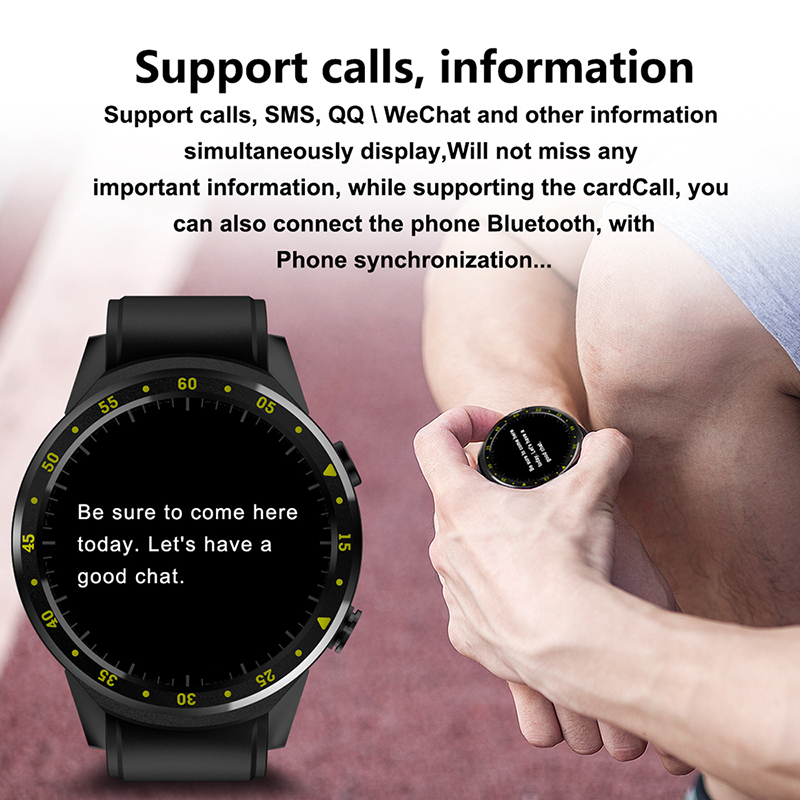 Synchronization Functions: Phone call, SMS, Social Media Information synchronization with mobile phone; Message Push Function. 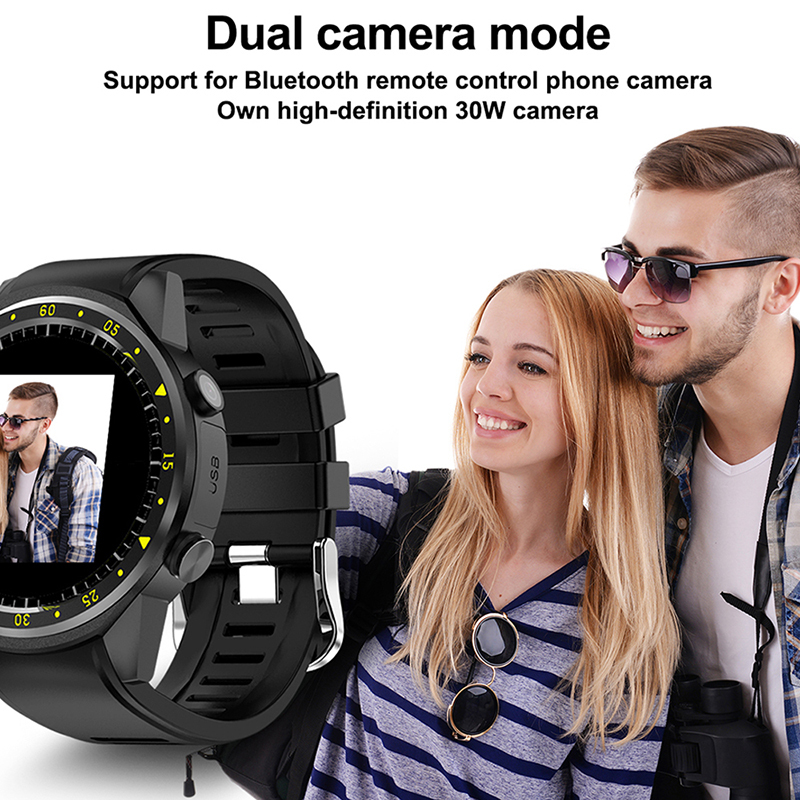 Dual Camera Mode: With HD Camera; Support bluetooth remote control phone camera. 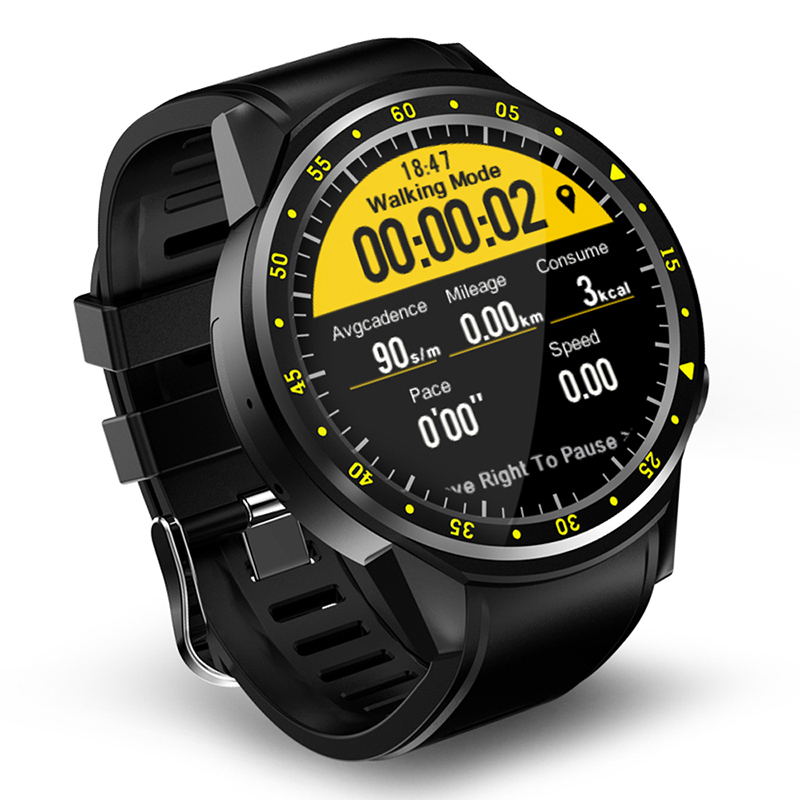 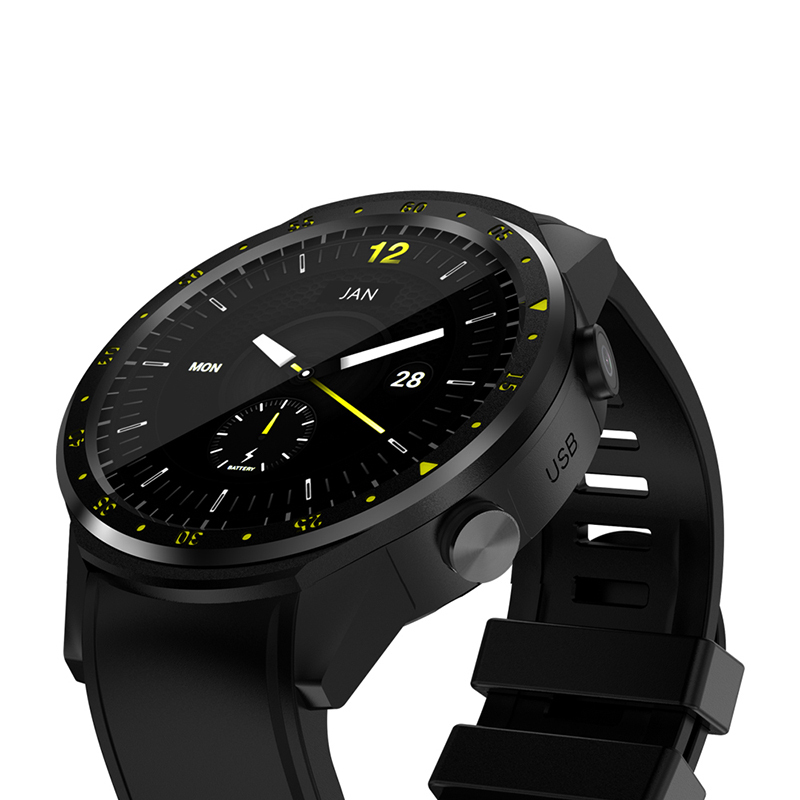 Multiple Sport Dials: Designed for sports and designed dial, switch options at any time. 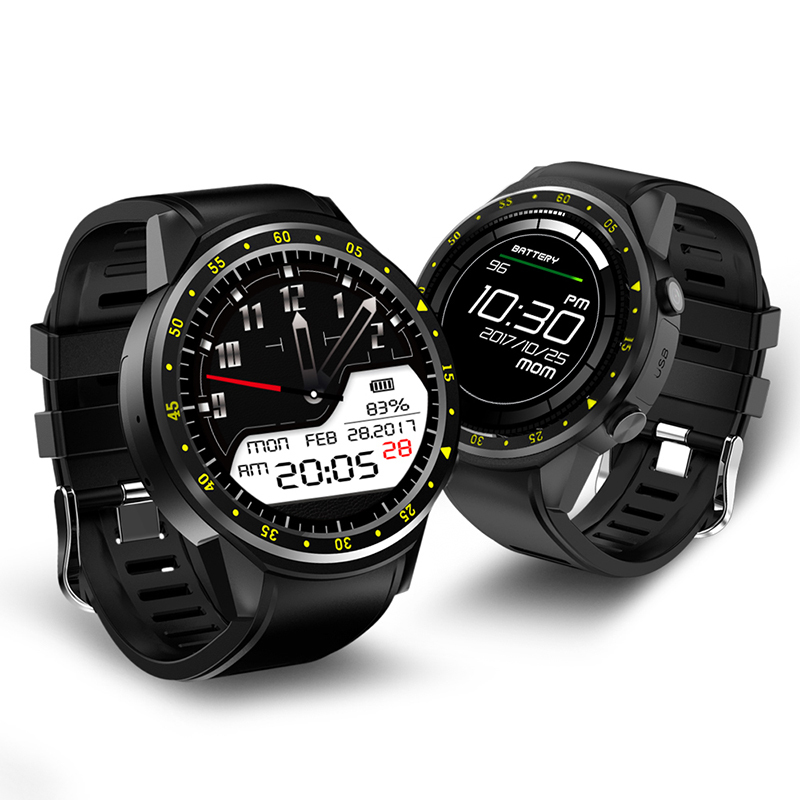 Bluetooth Version: Bluetooth 3.0 & 4.0. 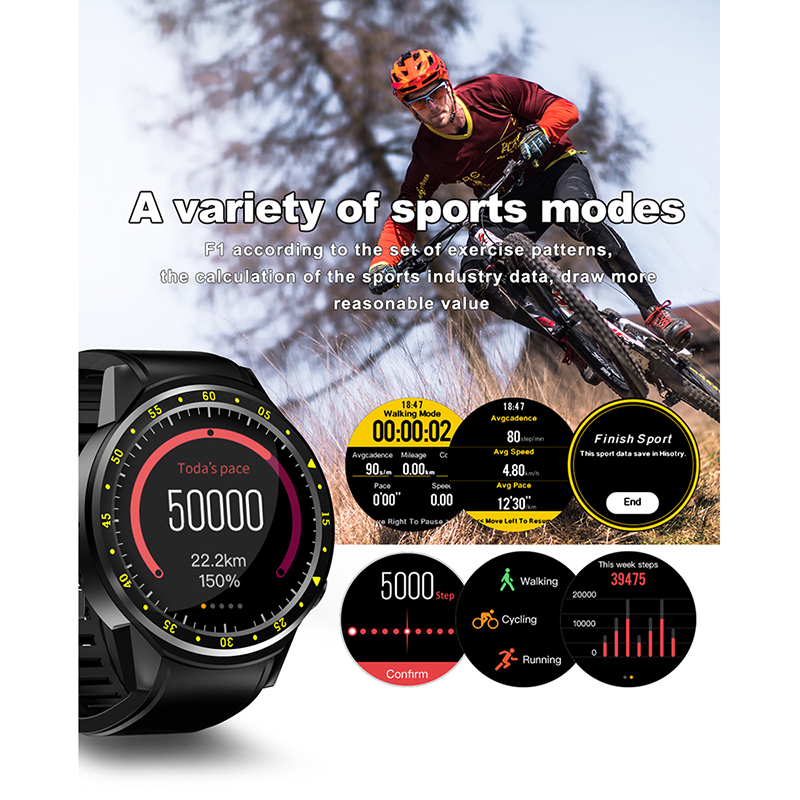 Battery Capacity: 480 mAh Lithium Polymer Battery. 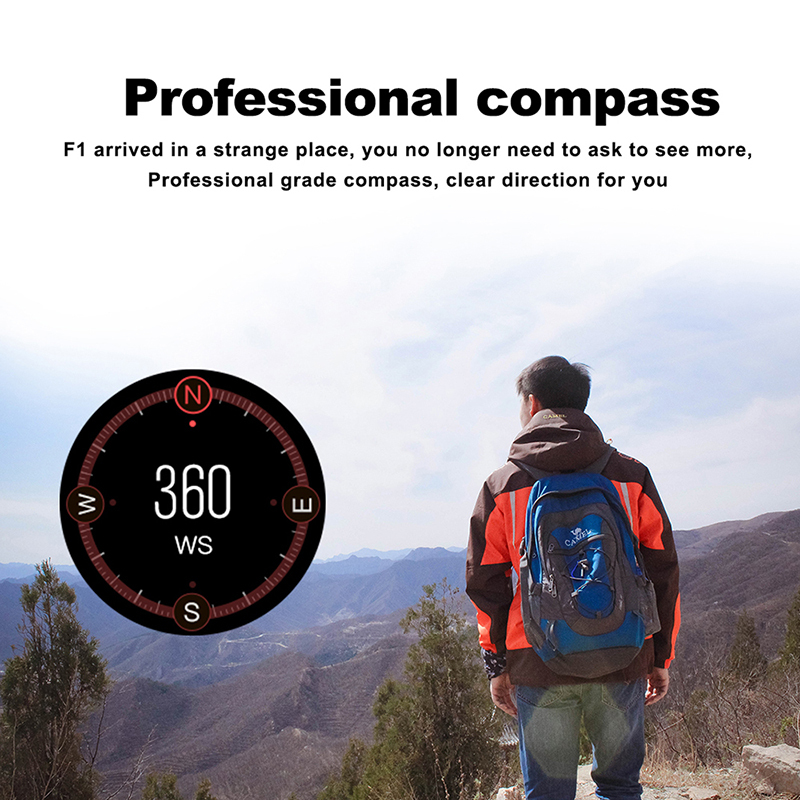 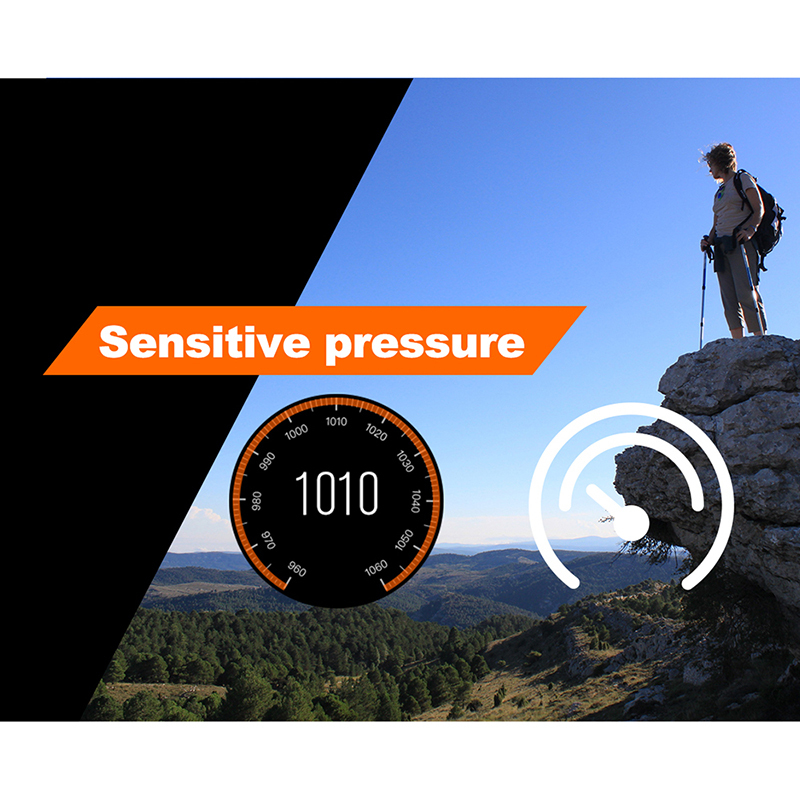 GPS: Built-in GPS+Compass Double Positioning. 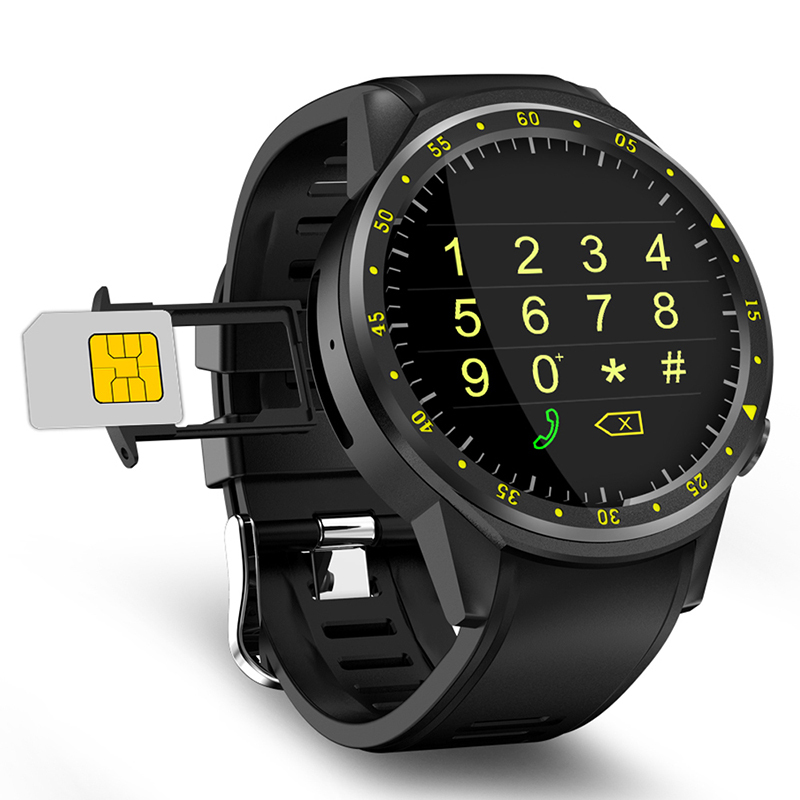 Card Slot: Side plug (Support SIM card and TF card). 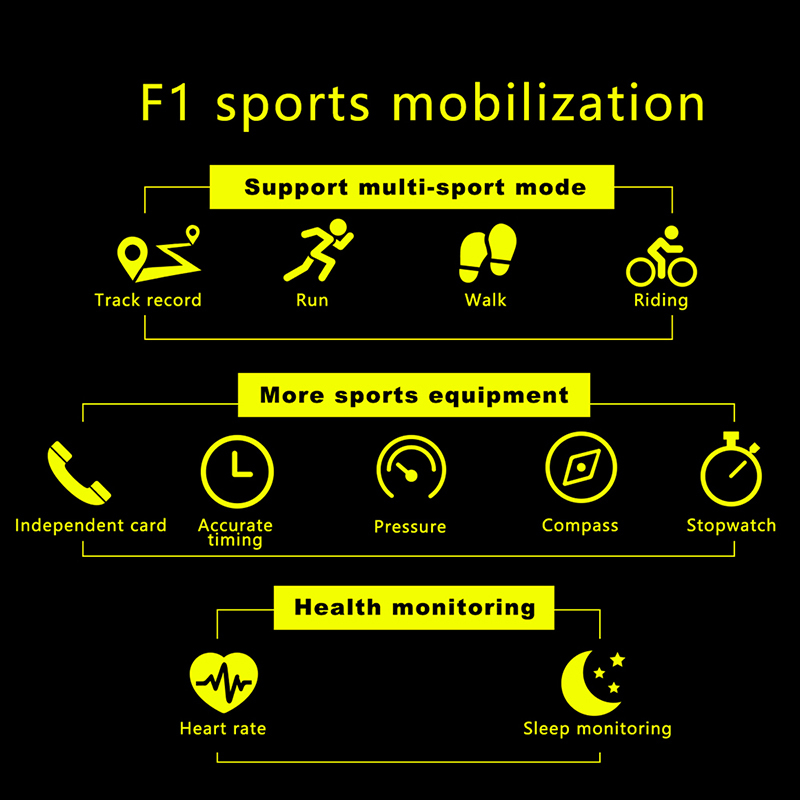 Support Languages: English, French, Spanish, Portuguese, Dutch, Turkish, Italian, Russian etc.